all the days of your life"
Simeon House is a care home with 23 en-suite bedrooms for any older person who can no longer manage in their own home. The residents living here have a variety of conditions from dementia to Parkinson’s and we personalise the care to meet each person’s needs. Please browse our website to find out more. Company Limited by Guarantee Number: SC088417. Registered Office: Brodies House, 31-33 Union Grove, Aberdeen AB10 6SD. 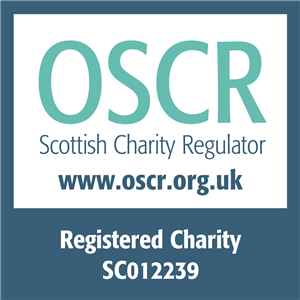 Simeon is registered with the Care Inspectorate and is a member of Scottish Care, Camphill Aberdeen City & Shire, Camphill Scotland, and the Association of Camphill Communities.